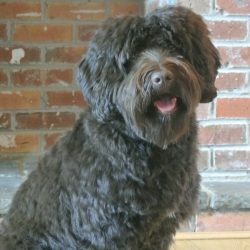 Well, what can we say about Coco? 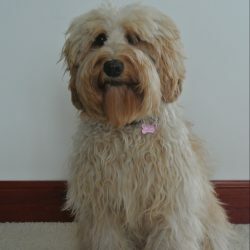 She's affectionately known as 'The Clown' by her family care home as she has such a comical nature! 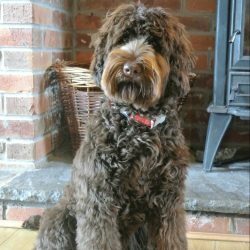 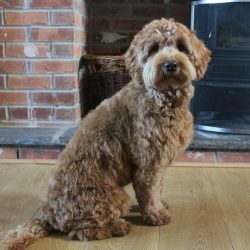 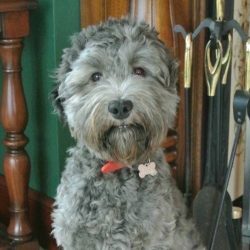 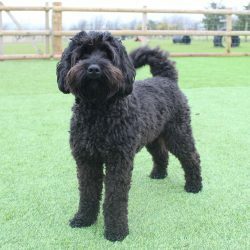 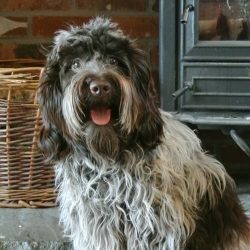 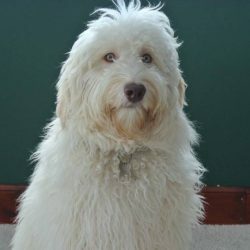 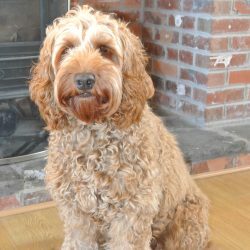 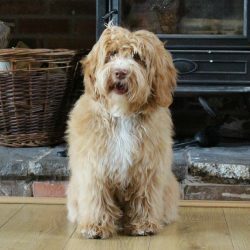 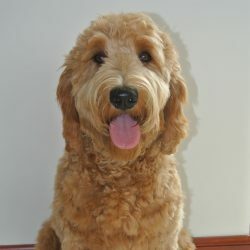 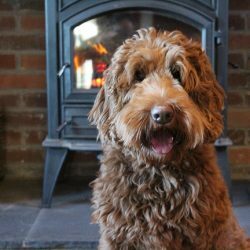 She's a beautiful girl with a lot to offer our breeding programme since she comes from some newer Australian Labradoodle lineage. 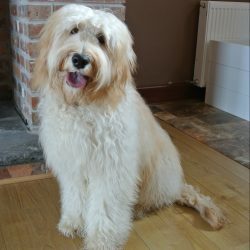 She's loving, affectionate and full of fun. 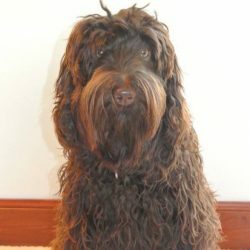 We're looking forward to continue developing her line and cannot wait to see her puppies!